Welcome to my new blog home! I hope you’ll take a minute to ‘follow’ me here and get regular updates about what’s happening in Swaziland. It’s an under-utilized incredibly powerful tool God has given us to break free from the fears and funks we so often find ourselves mulling around in. Thankfulness brings peace as it gets our focus off of us and onto God’s love and faithfulness. ‘Don’t worry about anything; instead, pray about everything. Tell God what you need, and thank him for all he has done. Then you will experience God’s peace, which exceeds anything we can understand. His peace will guard your hearts and minds as you live in Christ Jesus.’ (Philippians 4:6-7) What a GREAT promise. (I’m also thankful for Cool-Whip. Nothing says ‘home for the holidays’ like a big blob of oils and chemicals whipped into a creamy frenzy topping off my piece of pumpkin pie or jello ‘salad’ (?!) I hate it and LOVE it all at the same time! Probably a good thing it’s not available in Africa. 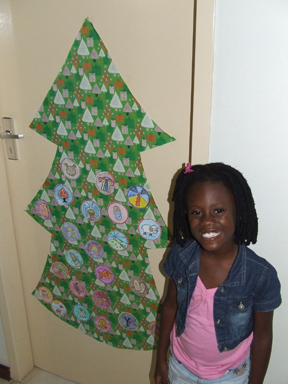 NOW ON TO ADVENT: I love this time of year!! 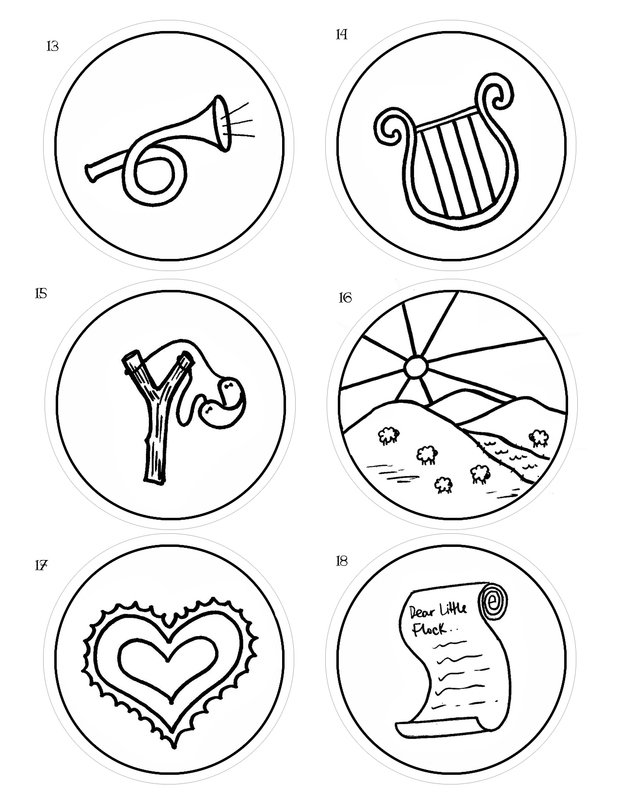 Last year I posted some printable color-in ornaments to go along with readings from the Jesus Storybook Bible that Ellie and I have used to celebrate Advent the last few years. I’ve had quite a few requests for it this year, so here it is again. 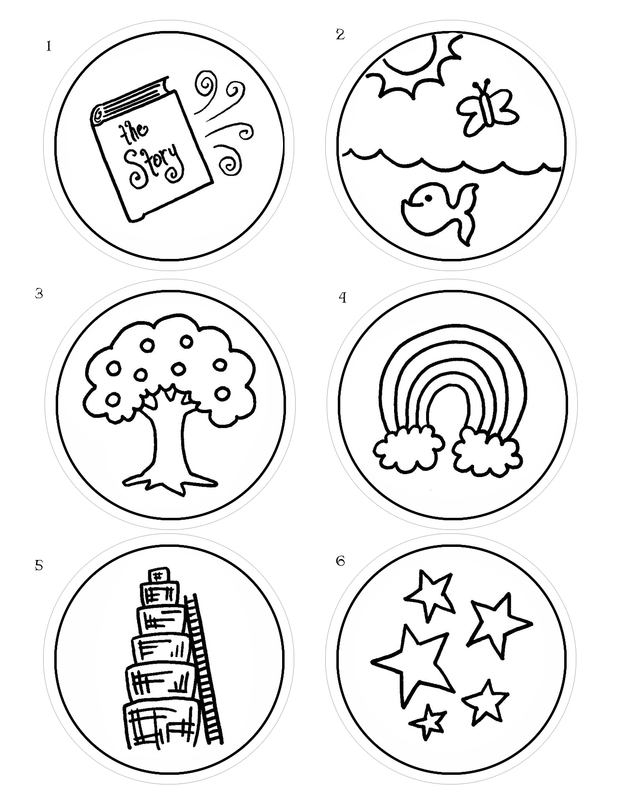 You can print out these pages on card-stock and have your children color the corresponding ornament for each day’s story, listed in the reading plan on the last page. You could punch holes in the top and hang them on your tree, or cut a tree out of paper/wrapping paper and glue the ornaments on as you go. EASY EASY EASY. 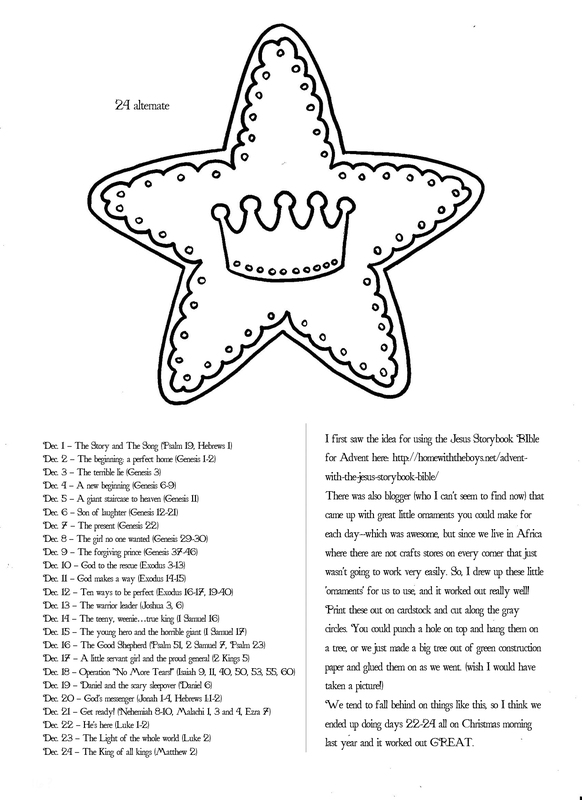 If you don’t have your own copy of the Jesus Storybook Bible you can get it here. It’s GREAT. Just click on the pictures below and print. Let me know if you have problems and I’ll email you the PDF directly. [NOTE: I am a support raised missionary, so while you are stopping by, feel free to also go here and make a donation towards our financial support. Sorry for the shameless support raising plea!]. Praying your holiday season is off to a Christ-centered start! This is exactly what I’ve been looking for this advent season! Could you please email me the pdf to linze484@aol.com Thank you! Hi Jamey–sorry I’m slow responding to you. I’ll email you the ornaments! Ho are you doing are you still in the ministry? 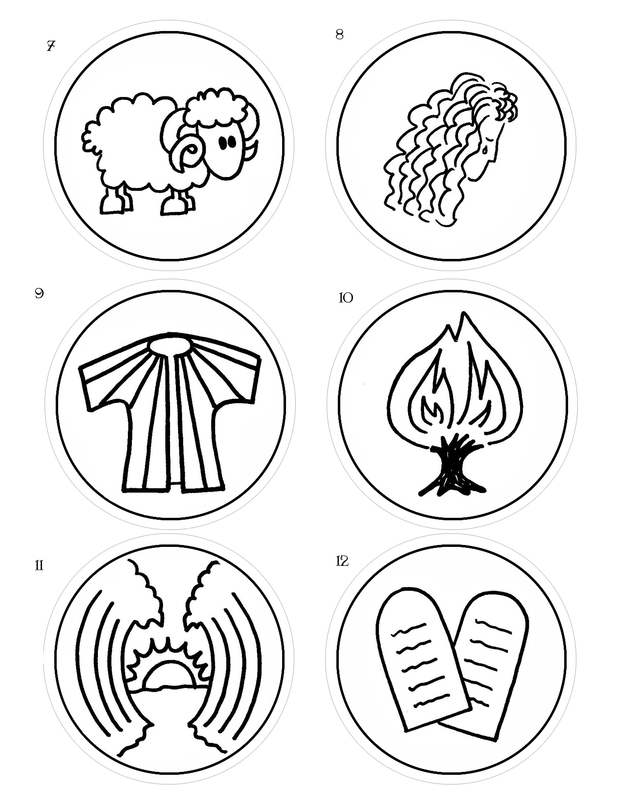 I am getting ready to do an Advent workshop for our Religious Education teachers we have over 80 teachers. I want to use this in our workshop thank you for sharing. Hi Kathy–yes I’m still living as missionary in Swaziland…just not finding the time to do much blogging these days! 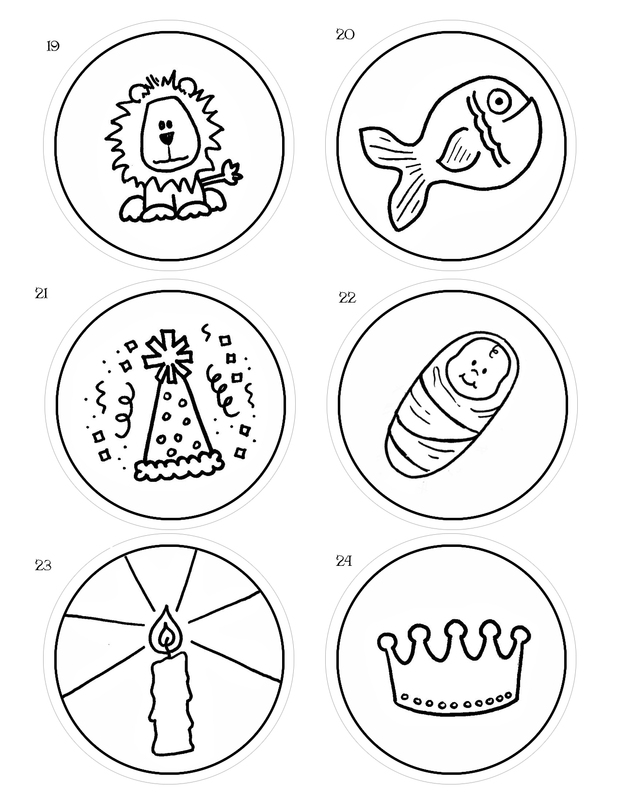 I’mm send you the PDF of the advent ornaments. Thanks for asking! Hi Kathy–Sorry, could you send me your email so I can send you the JSB ornaments? It doesn’t show up in your comment. Hi! Could you please also email me the pdf? Thank yoU! I would love to do this with my kids this year. Could you please send me the pdf? Thank you so much! This is such a blessing! I would love a copy as well! I would like to make this with my kindergarten class. Could you send me the pdf please? I would love the pdf also. Thanks so much for sharing with us! I would love to have a pdf for printing please!! internationalmoores@gmail.com Thank you! Thank you! I just printed these. I appreciate it. I’m gonna try to do this with my 4 year old daughter. Would you please send me the PDF file? Thank you spin_jbc at yahoo . com Thank you! Hi! these are amazing! Could you email me the PDF as well to.